“If the dirt could speak, whose story would it tell? Would it favor the ones who have knelt upon it, whose fingers have split turning it over with their hands? Those who, in the evening would collapse weeping and bleeding into it as if the dirt were their mother?Or would it favor those who seek to be far, far from it, like birds screeching tearless through the sky? This must be the longing of the dirt, for the ones who are suspended in flight. Down here I have come to know two things: birds fall down and dirt can wait. Eventually, teeth and skin and twists of bone will all be given up to it. And one day those who seek to be high up and far from it will find themselves planted like a gnarly root in its dark, tight soil. Just as I have. For a debut novel this book is remarkable, for a fiction novel in general with no distinct similarities to other novels, as far as I know of, this story is mesmerizing. 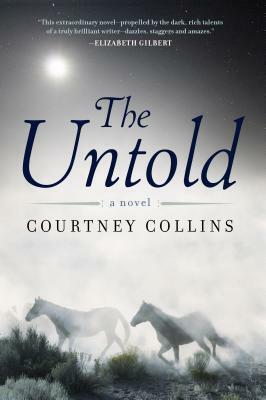 The Untold had me hooked from the first sentence and like a trusting stallion, a waler on the run, it was hard to let go. The first few pages are hard-hitting and as you progress it seems unrelenting but towards the end, as much as you don’t want to, you begin to understand the madness. There is a hauntingly-beautiful way in which the author massages her way through the English language and with one swift moment can punch you in the gut or shake your soul. The metaphysical aspects of the story were deeply-moving and provided a narrative that is quite uncommon, but very appropriate given the composition of the novel. In the hot, dry, and rough terrain of the Australian outback, Jessie Hunt aka Jessie Bell aka Jessie Payne aka Jessie Henry is a wild woman on the loose escaping a life of entrapment and abuse, longing for a life of peace and freedom. A native of Sydney, Australia Jessie has had a difficult life during her short time on Earth. When she was born in 1894 her mom Aoife instantly, like right out of the womb covered in amniotic fluid instantly, forced her husband Septimus to take Jessie off her hands and bear any and all responsibility for the child. Although the mother and daughter relationship was never a feasible option, the love between father and daughter would last a lifetime and transcend between the harsh reality and sweet dreams. Unfortunately for Jessie the two people she loved the most; her anointed grandmother and midwife Mrs.Peel died when Jessie was nine and her dear father died at the tender age of ten. Despite her tragedies Aoife’s negative attitude towards her daughter would last until the day Jessie was recruited to join the circus at the age of fourteen. As a child Jessie was wild and rambunctious, constantly climbing trees and riding horses. 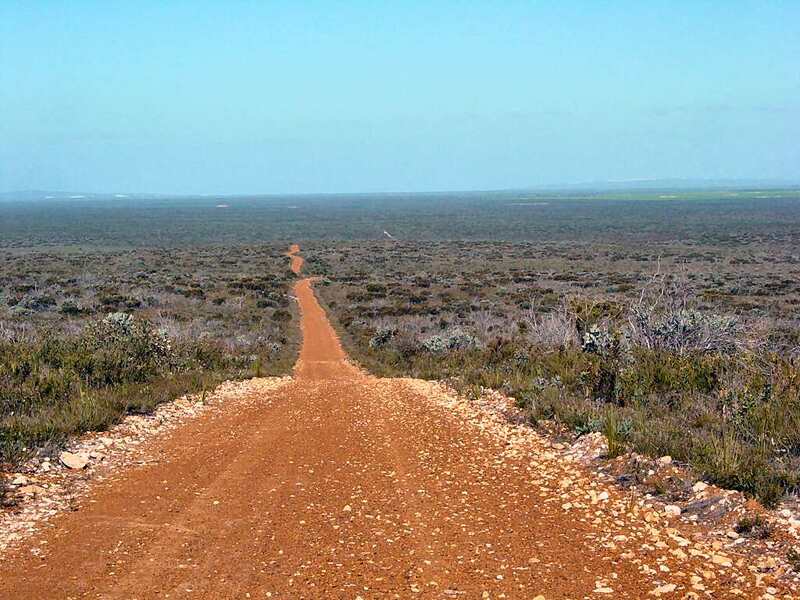 As much as it pained her mother, this high level of activity proved to be very beneficial for Jessie as she was able to escape her mom’s depressive state and go on a journey across Australia. Happiness became a pattern as The Amazing Miss Jessie fostered a bond with a young seven year old orphan named Bandy Arrow. As a tandem they performed and thrilled the masses with their high wire act. When a freak accident put Bandy into the hospital, the circus abruptly closed its doors leaving Jessie with the distraught feeling and grim realization that she would never see Bandy again. This constant feeling of loss cements Jessie’s new found disposition as a lone wolf with no care in the world and little love to give. From here Jessie lives a life as a horse rustler where she rebrands and sells horses and cattle for survival. At twenty one she is convicted and spends the next two years imprisoned, five years if you ask her. As a condition to her release Jessie agrees to work as an apprentice horsebreaker under a rather ugly but statuesque man named Fitzgerald Henry. Out in the middle of nowhere in Widden Valley, where no one can hear you scream, Jessie is physically, sexually, and emotionally abused by Fitz. She is threatened to be returned to jail for an extended term if defiant towards her employer and is ultimately blackmailed into marrying Fitz. Like a wounded animal she knows she must fight back and escape her current living conditions, but she is reminded of advice from a good friend that said ‘patience is a virtue.’ This continues her path of endurance and the testing of mettle that if it goes unanswered could signal her fate and ultimately her loss of freedom. This is a story of defiance, redemption, deception, and finding hope within oneself when it all seems lost. The reader bears witness to one woman’s degeneration of spirit from a point of being a precocious little girl into an untamed, hopeless and unloved young woman on the run. This unlikely heroine will send you on a whirlwind of adventure and emotions. Unlucky for you if you can’t keep up or are lost along the way because in the end their is no rest for a woman who is as untamed as her horse. This story is based on the legend of wild, bushranger, Australian woman scaling the mountains named Elizabeth Jessie Hickman that the author had heard stories about as a child. It wasn’t until her twenties that Courtney ‘s passion drove her to further pursue this folklore and put pen to paper. With the physical description of Ms.Hickman I would have loved to have seen the picture that hung over Courtney’s head in her office while she was writing this book, but that is merely a selfish complaint and after reading this book how could I ask for more. This was a great, engrossing, and emotional experience and I look forward to reading more of her work. However Misguided; Envy is Love’s Sister’s Keeper. Through it, Love Will Always Survive.